So much space, inside and out! 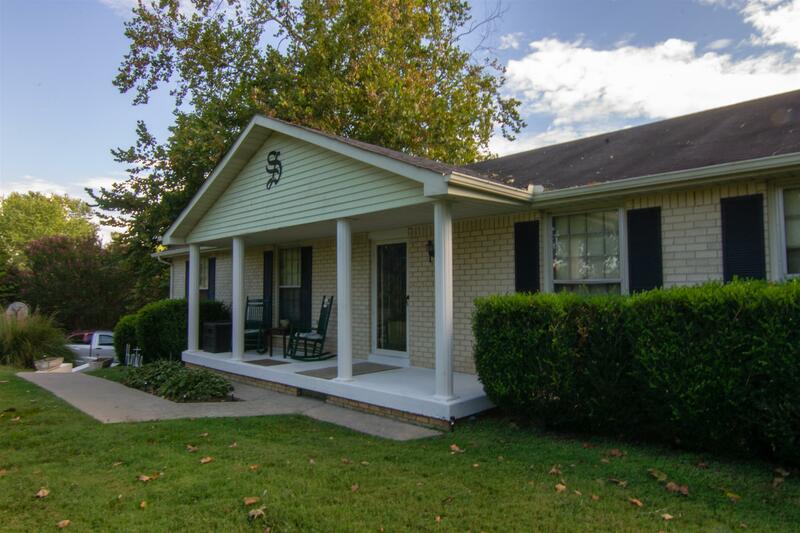 Peaceful setting in country on 3 acres, but only 40 minutes from Nashville. Inside has 3 bedrooms, plus sunroom, bonus den, office, and tons of flex space in basement. Basement also boasts kitchen and bathroom. Many options for 4th and 5th bedrooms. Come check this one out today!